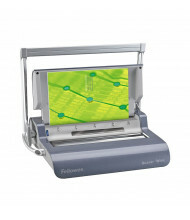 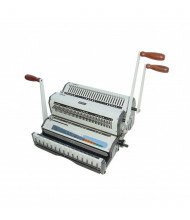 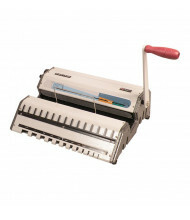 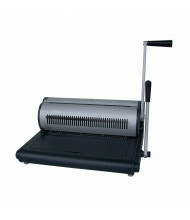 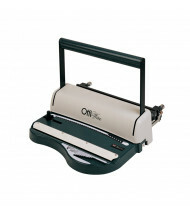 Shop our selection of reliable Akiles, Fellowes, and Tamerica brand wire binding machines. 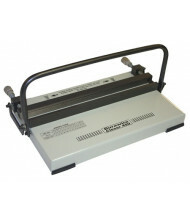 Upgraded double and triple handle models available for faster binding. 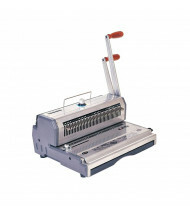 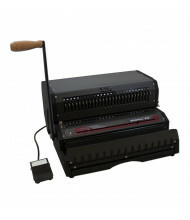 Electric punch options assist in performing larger binding jobs. 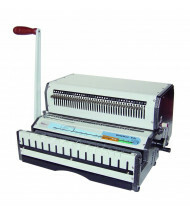 Wire binding machines make booklets that are tighter and more durable compared comb or coil binding machines. 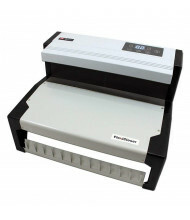 Fully disengageable die pins ensure clean punching. 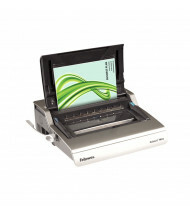 Choose models with the higher 1-1/4" closing capacity for thicker binding.